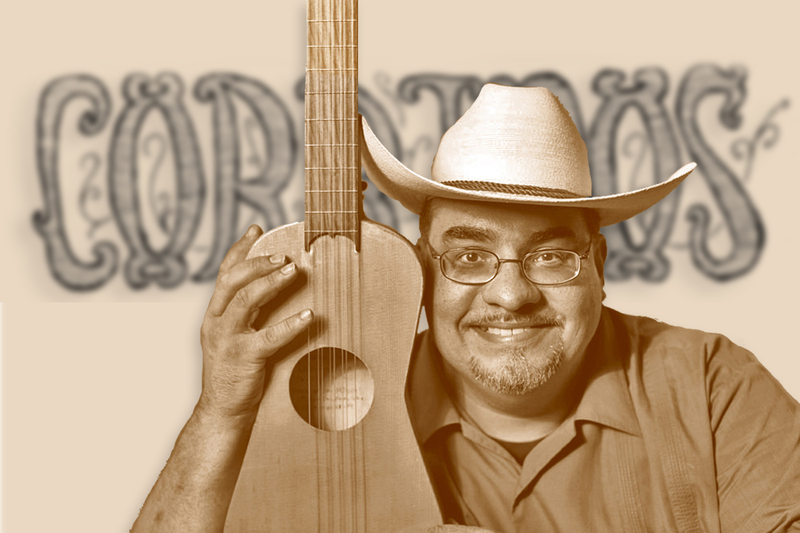 Learn to write an authentic Mexican “corrido” in this free, two‐hour workshop with Juan Díes, co-founder of the GRAMMY and Latin GRAMMY Nominated Sones de México Ensemble. By the end of this workshop the class will have written an original song in a corrido form. The corrido is a 150‐year-old Mexican ballad tradition that narrates tragic tales based on true events and honors folk heroes. Learn about the history of this tradition and the rules for writing the poetic lyrics of these captivating songs. This workshop is free and open to all ages.